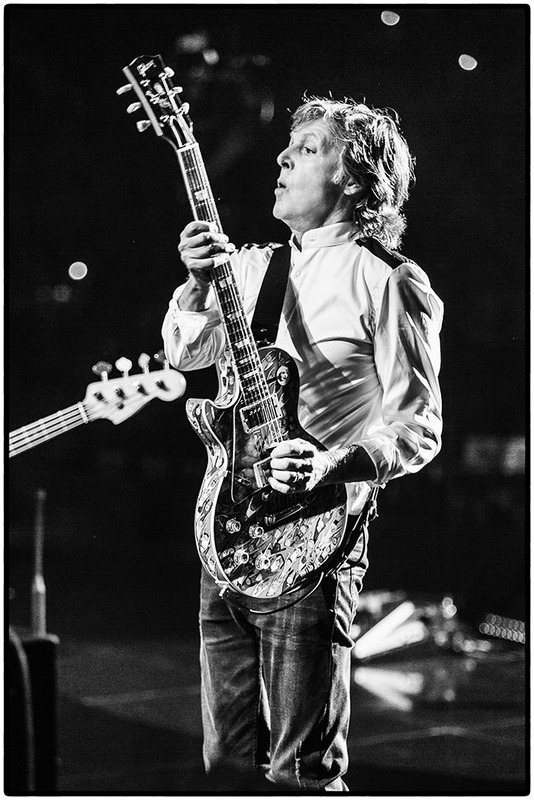 So last night Paul opened his Freshen Up tour in Quebec. And from the photos and short video clips I did see, it looked amazing! I saw clips of the soundcheck group, which I always am jealous of—and it brought me back to when I got to see Paul’s soundcheck in St. Louis. I’ll be lucky enough to be seeing another soundcheck, this time in Moline, IL. I am kind of bummed I saw the setlist leaked, but oh well. I was bound to see it soon anyway. But, I am really excited to be seeing Let Em In in concert. It’s a great Wings songs and one of my personal favorites. I was lucky enough to see him perform it in St. Louis at the soundcheck, but not in an actual concert.